You’ve heard the phrase “we eat with our eyes”, right? 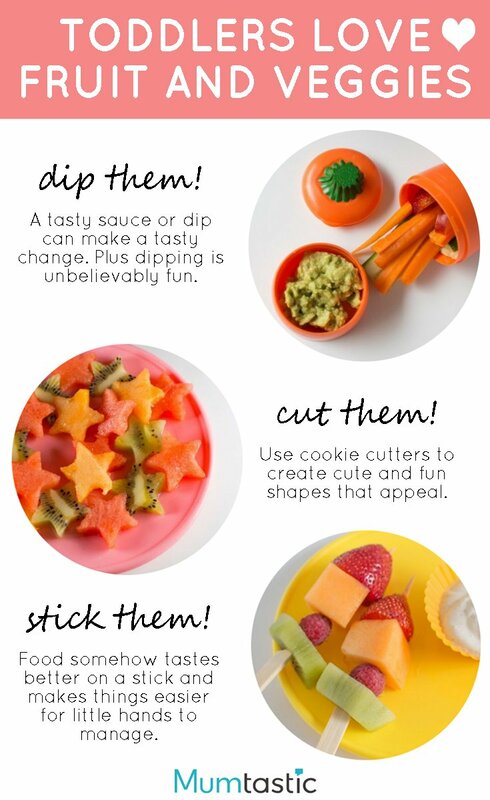 Well this is all about how to make fruit and vegetables more appealing for toddlers (and older kids that struggle too!). If you’ve got a kid struggling with their recommended daily intake of fruits and vegetables, then you’re probably at your wit’s end. 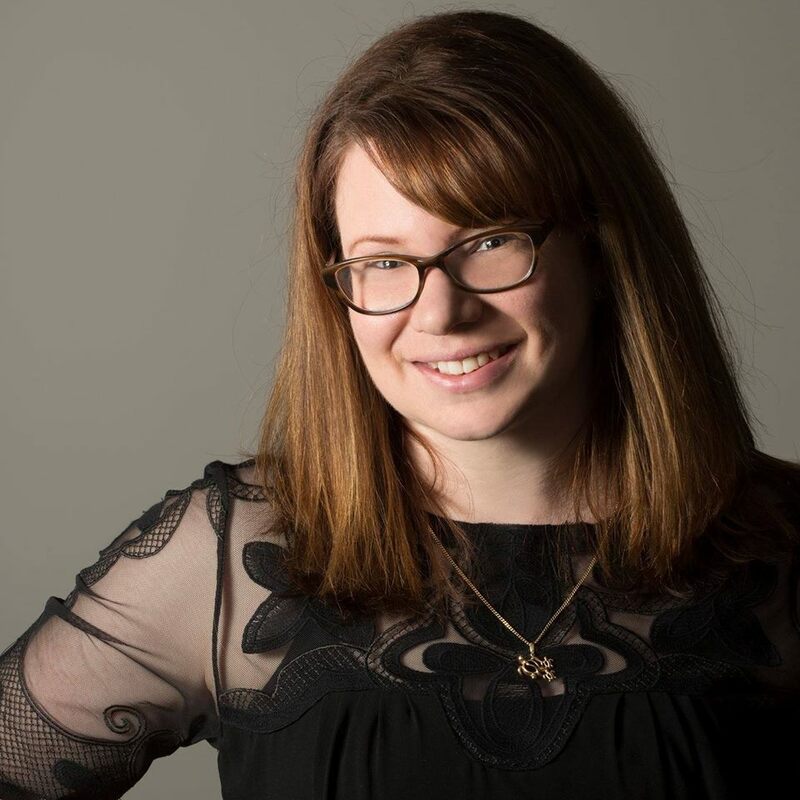 But here’s the thing: you’re not alone and there are plenty of ideas to try that might help! Try one of these and see how you go. 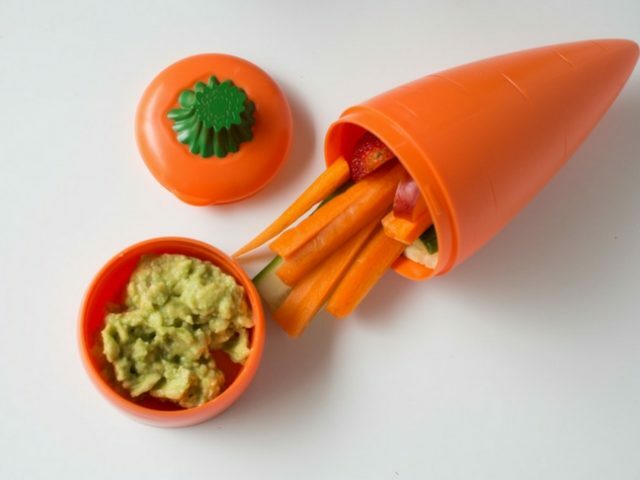 Cut fruit and vegetables up in a cute way. Don’t stick to boring pieces of fruit and veg when you can make them super fun and super yum just by changing their shape.Chopping melon and other large fruits is a given, but also ensuring that they are easy to eat removes some of the hurdles to trying something new. Think about when you are at a party, and the canapes come past, it’s so easy and tempting to grab something that is bite-size and ready to eat. Cute fruit makes things easier to prepare too. In the case of cutting up something like a kiwi fruit for example, a shape cutter saves time as you don’t have to peel the fruit. You just cut through it with the cutter, slice off the ends and slice into little bite-size pieces. You can even get super artistic and pop some cut outs of carrot inside cucumber and vice versa. If there is any excess fruit that gets removed by this process, just pop it in the freezer to throw into smoothies. When it comes to veggies, sometimes kids just don’t like the flavour of them. That’s where it sometimes takes a bit of ingenuity. Sweet potato is delicious when baked in cinnamon and coconut oil, a little apple juice and maple syrup brings out the sweetness of carrots, broccoli tastes amazing with lemon and a drizzle of olive oil and even the dreaded brussel sprouts taste fantastic when cooked with chopped bacon and onion. Food is somehow much more appealing and easy to eat on a stick, so try making some fruit kebabs, or even salad skewers. If the kids are old enough, using some strong plastic skewers and getting them to prepare their own is a fun way to get them playing with fruit and trying new flavours. Even salad is fun on a skewer. Kids love feeling like they are in control, so letting them pick and choose what goes on their skewers, as well as the order things go on, can mean they feel more involved and enjoy the experience more. Whether it’s dipping fruit or dipping veggies, a bit of fun with a sauce can change an eating experience from a negative to a positive. 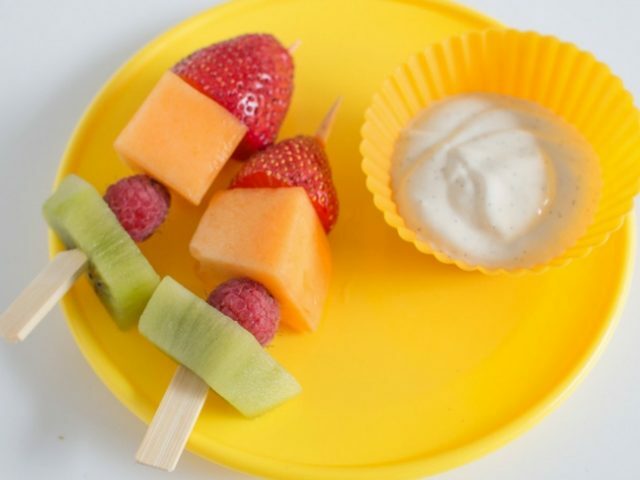 It doesn’t have to be overly complex, vanilla yoghurt for fruit is lots of fun and veggies are great dipped into tzatziki, hummus or cream cheese. Mayonnaise spiked with a little pesto is super yummy as a savoury dip. Or as a sweet dipper, honey (for over 1’s) and cinnamon in Greek yoghurt makes for a tasty change. Not only are you working on taste and texture with dipping, but you’re also working on hand-eye coordination and having fun. 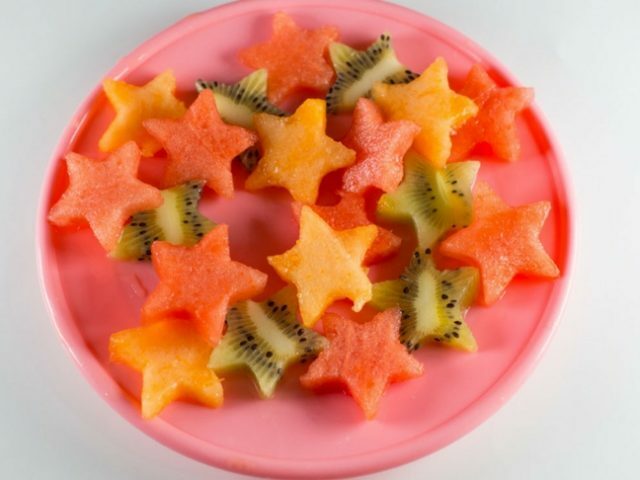 Hopefully these hints and tips will soon help your toddler find fruit and veggies appealing. Have fun and make sure you are trying new things at a time of day when the kids aren’t too tired, cranky, distracted or even full.